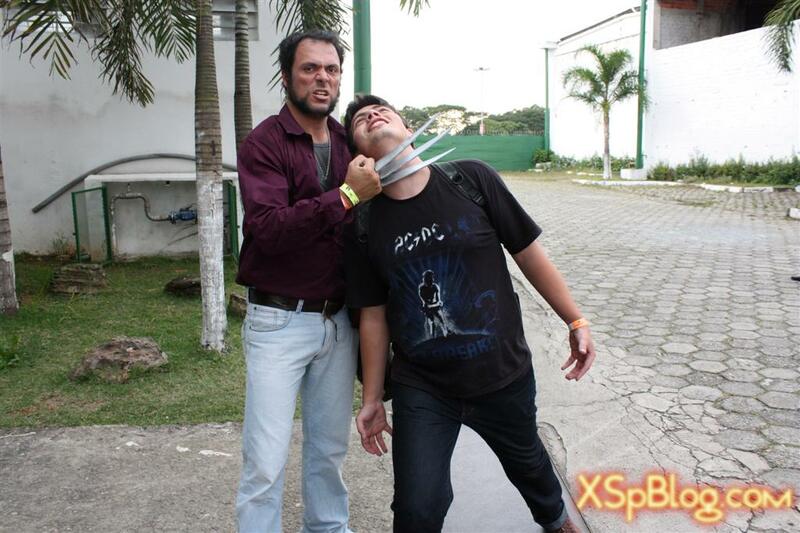 Cosplay Series – AnimeFriends 2009 Death to Renan! | XSp. One Piece (Kuro) - ? 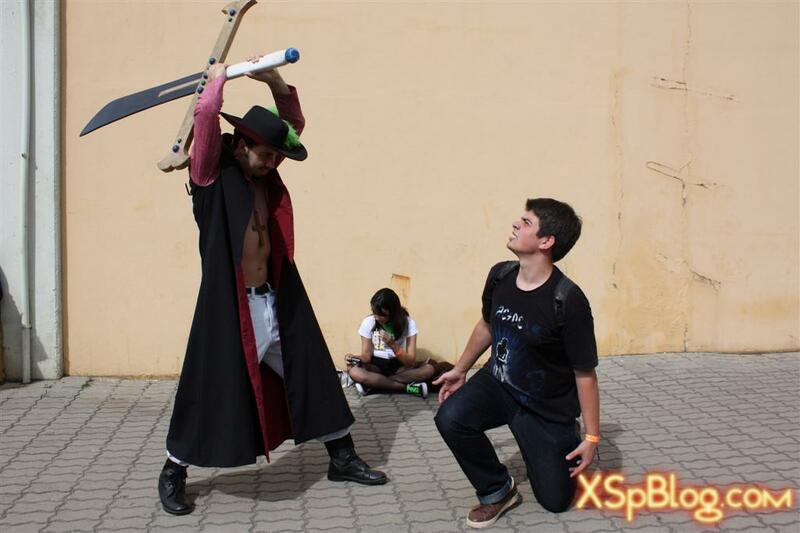 One Piece (Roronoa Zoro) - ? 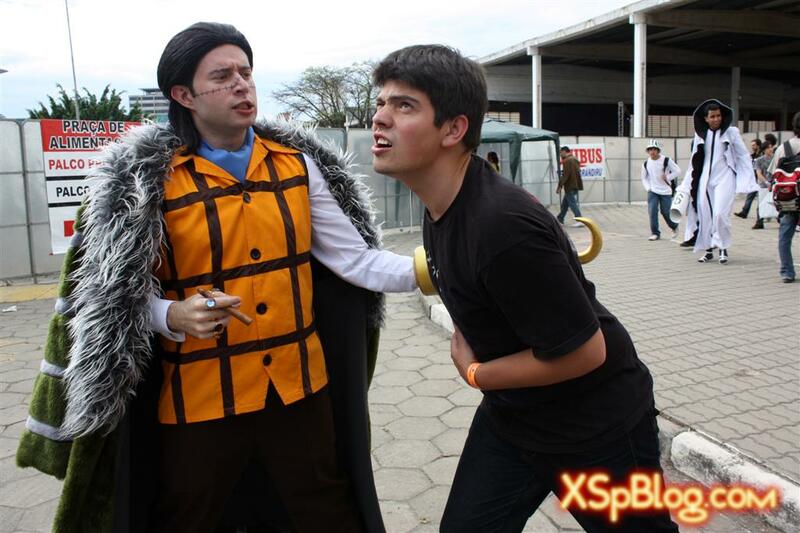 One Piece (Sir Crocodile) - ? 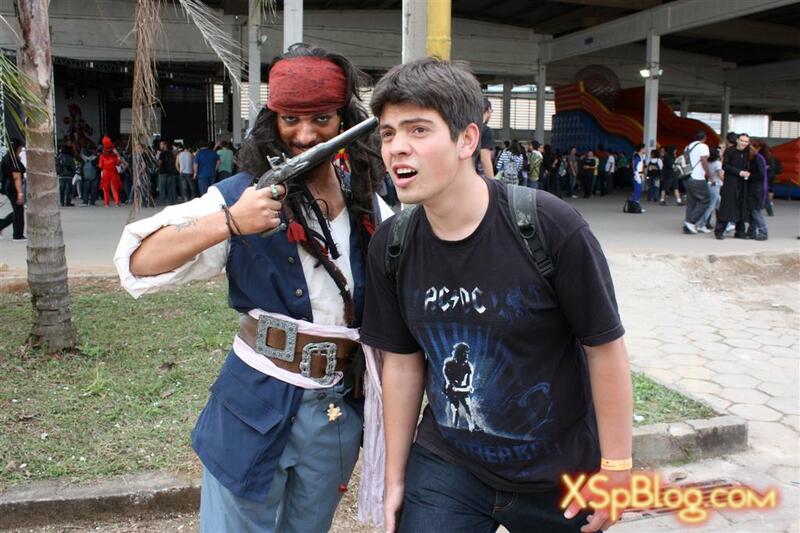 Pirates of the Caribbean (Jack Sparrow) - ? 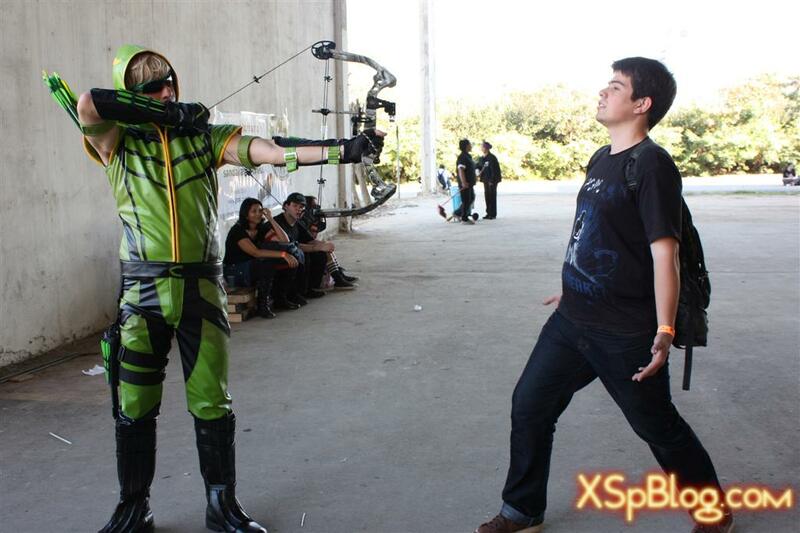 Green Arrow (Green Arrow) - ? 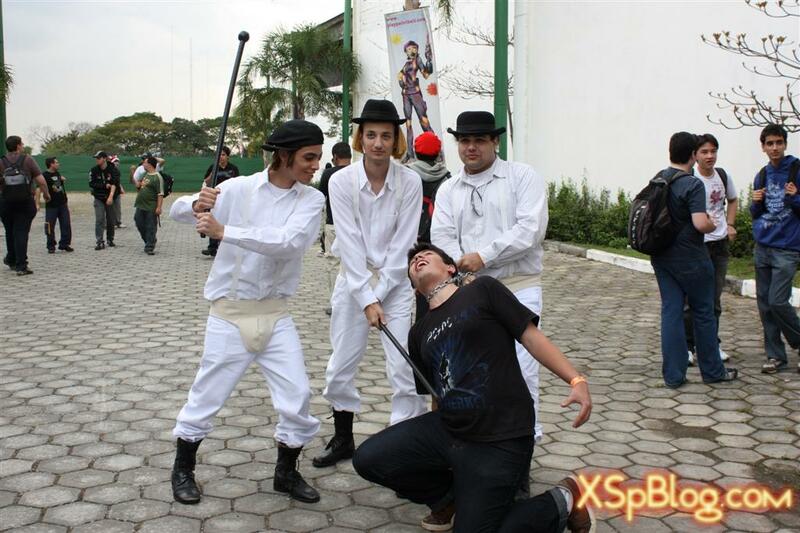 About this post: Directly from AnimeFriends 2009, an original series with cosplayers about to kill my friend Renan. 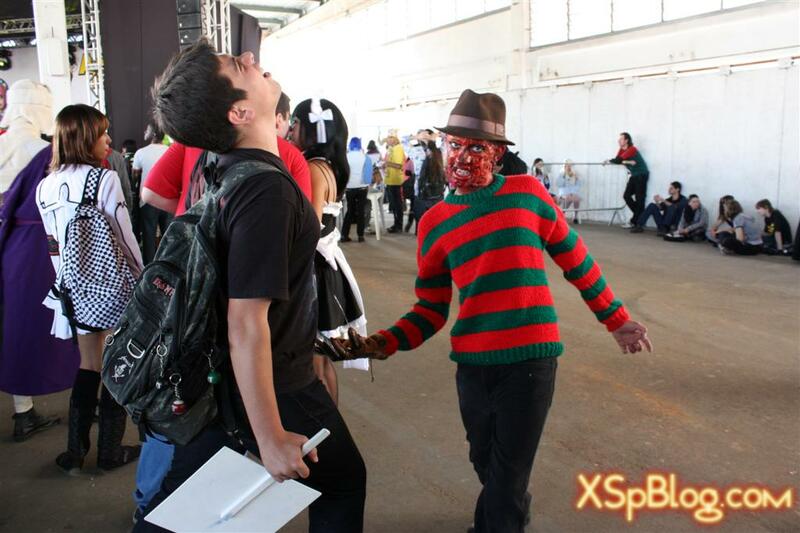 A Nightmare on Elm Street (Fred Krueger) - ? 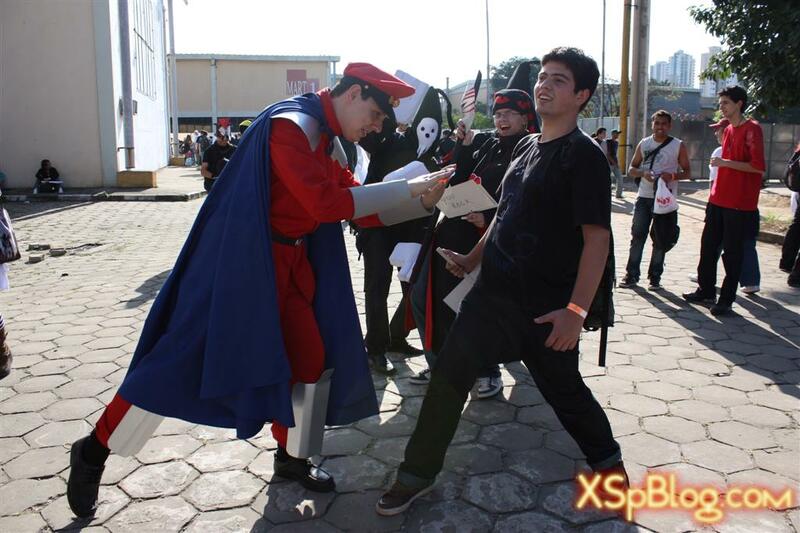 Street Fighter (M. Bison or Vega) - ? 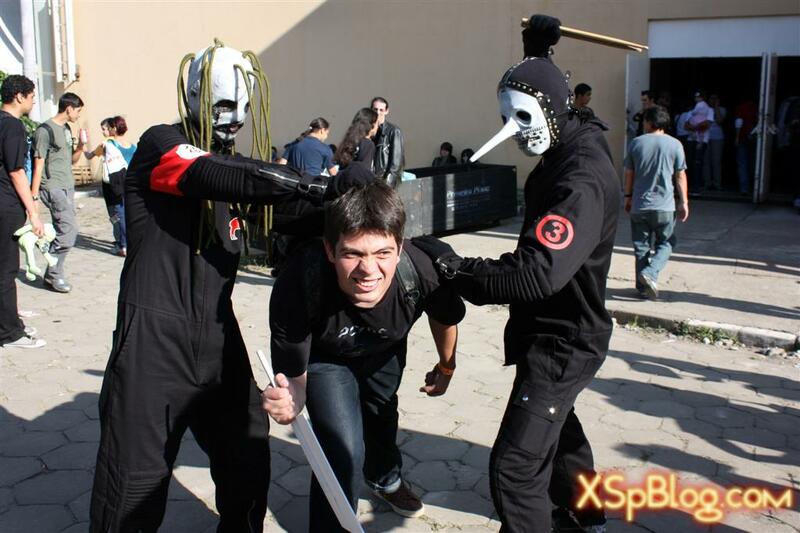 Slipknot (Jim and Chris?) - ? 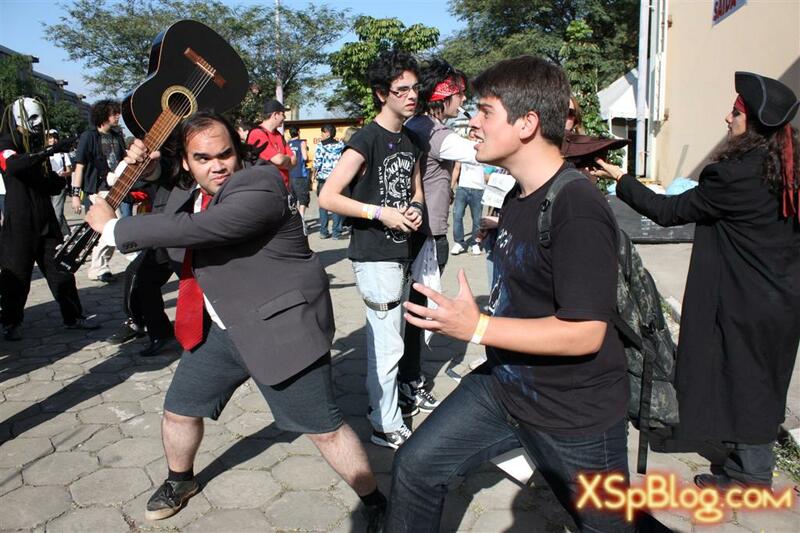 School of Rock (Jack Black) - ? Source: Original pics this time! 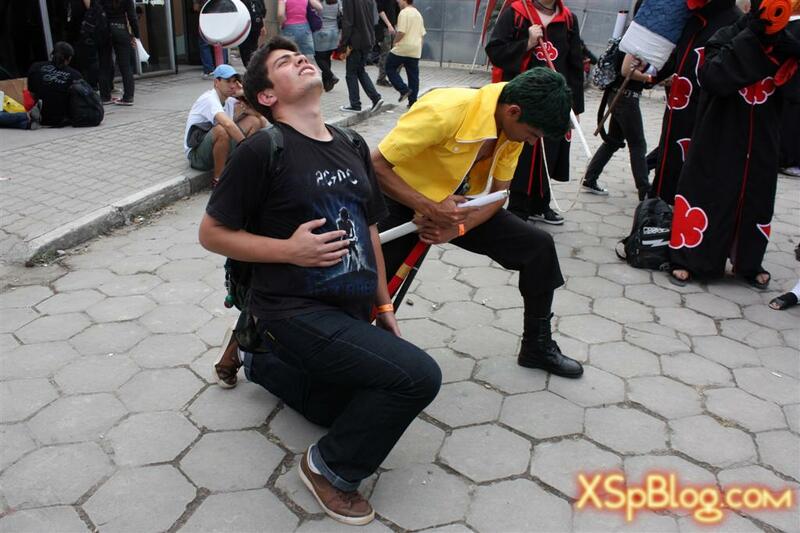 A 5º foto é o Mihawk olhos de falcão (One Piece). 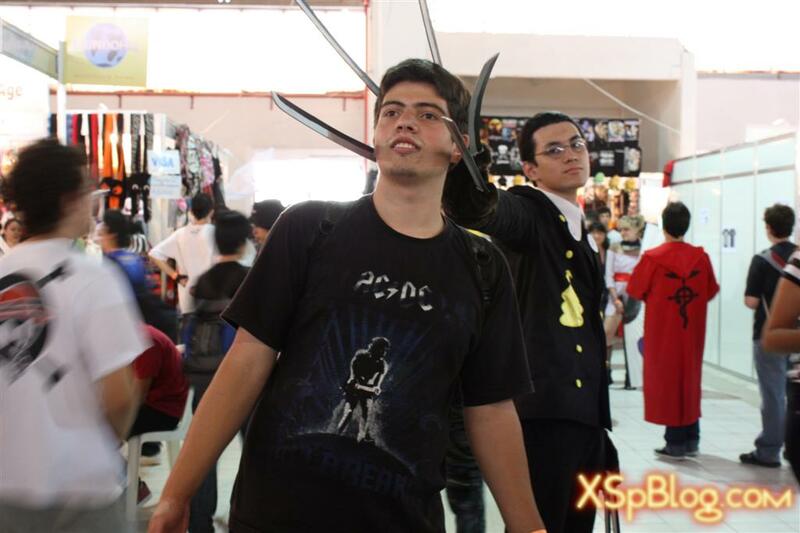 NÃO SÃO HOLLOWS DO BLEACH?? ?